Luxury hybrid cars are now a reality with latest generation of hybrid Lexus vehicles. The new hybrid gas-electric Lexus engines are designed with power and performance in mind so you can drive guilt-free without sacrificing your driving experience. 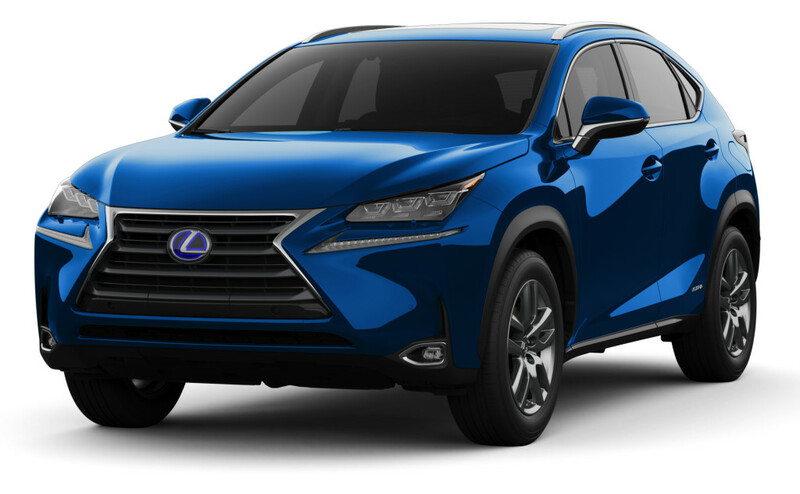 Lexus hybrids have undergone over 7 years of real-word experience and over 40 years of research and development to give you proven hybrid technology with the same commitment to quality, dependability and reliability as other Lexus vehicles. The new hybrid Lexus models don’t just raise the bar, but they carry it to heights few thought possible. It’s a step that is letting us all breathe easier. Lexus Hybrid Drive is a full hybrid system because it can operate in three distinct modes: gas only, electric motor only, or a combination of the two. It doesn’t have to be plugged in, ever. On take-off and driving at low speeds, only the electric motors are used. As the vehicle starts moving, power is sent from the battery to the electronic control unit which in turn sends power to the front and rear electric motors. The engine and electric motors work together to drive the front wheels once you reach cruising speeds. A power split device controls the power from the engine and the electric generator to the wheels for maximum efficiency. The engine continues to provide power but receives an additional power boost from the front and rear electric motors. Engine power also goes to generator which is able to redirect surplus power to the electronic control unit. Energy produced under braking is captured and sent to the electric motors for additional efficiency. It then powers the electronic control unit and any additional energy is returned to the battery. Fewer emissions and pollutants, power and performance second to none, fuel efficient to the last drop and the quiet smoothness of a luxury vehicle. Superior fuel efficiency when compared to other manufacturers. 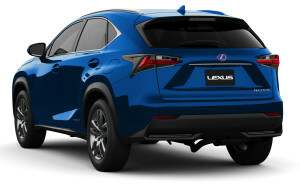 Lexus hybrids are “full hybrids” with the option of running on electric-only power at low speeds, while the hybrids of many other manufacturers requires the gasoline engine to run at all times. Significantly lower emissions than non-hybrid vehicles with reductions in airborne pollutants and greenhouse gases. Hybrid V8 power available in the luxurious LS 600h L which features a 5.0-litre, 32-valve V8. Improved throttle response and performance and seamless transitions between gas and electric operating modes. Lexus has been at the forefront of hybrid innovation, releasing Lexus RX 400 h as the first, the Lexus GS 450h as the second, and the Lexus LS600h L as the third production luxury hybrid in the world. The LS600h L was the world’s first full V8 hybrid that was mated to the proven all-wheel drive system. 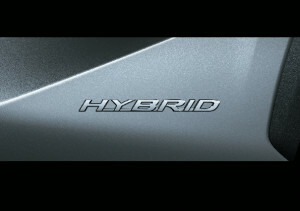 Hybrids are here to stay, and the technology continues to be integrated into more and more Lexus models. Drop by the Lexus of Edmonton dealership to check out a Lexus hybrid vehicle today!